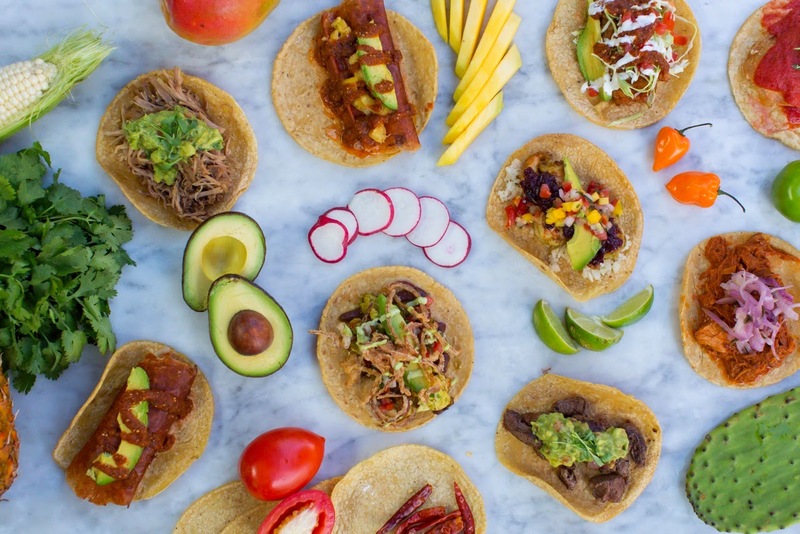 SanDiegoVille: Taco Selfies at Puesto This Saturday, October 4 | Take a Selfie, Get a Free Taco! Taco Selfies at Puesto This Saturday, October 4 | Take a Selfie, Get a Free Taco! This Saturday, October 4, Puesto is inviting guests to take a selfie while eating a Puesto taco and post it on Facebook or Instagram to get one taco taken off their bill (limit one per customer). It's their way of saying thanks to loyal customers who are out to celebrate National Taco Day with the best tacos in San Diego. The selfie promo is available at both the La Jolla and Headquarters locations all day.